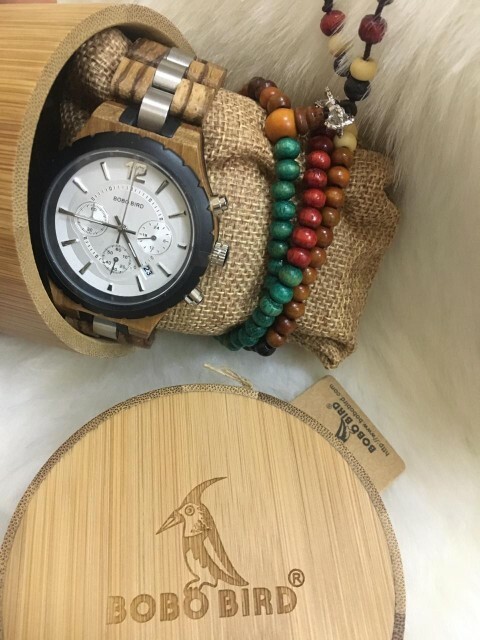 You Buy A Watch, We Plant A Tree! Your engraving will be placed on the backplate of the watch. A maximum of 60 characters can be used (including spaces). Please use the engraving box above to enter your text. The default font is Arial. If you would like a different font, please notify us in the ‘Order Notes’ box on checkout (if paying by card). Or email us at [email protected] as soon as you have placed your order (if paying by PayPal). © 2019 Wooden Watch Shop. All Rights Reserved.